American Insure-All® has many viable options for vehicle insurance in Woodway, whether you have a car, truck, SUV. As an insurance brokerage, we work with at least fifty insurance agencies to find you the best policy at the most affordable price. In addition, we can cover your home, business or toys and life insurance in separate policies or we can bundle several with one agency. It can be quite convenient to do all your insurance shopping at one place! You want a policy that will protect you if you have a car accident or other mishap that requires proof of insurance. What you don’t want is a costly policy that doesn’t pay out when you need it most. One of our knowledgeable agents will be quite happy to explain insurance terms, compare policies and help you find insurance that checks the appropriate items off your list while remaining within your budget. Because we are insurance brokers, we work for you rather than a centralized insurance agency that might require their employees to meet quotas or push extras onto customers. 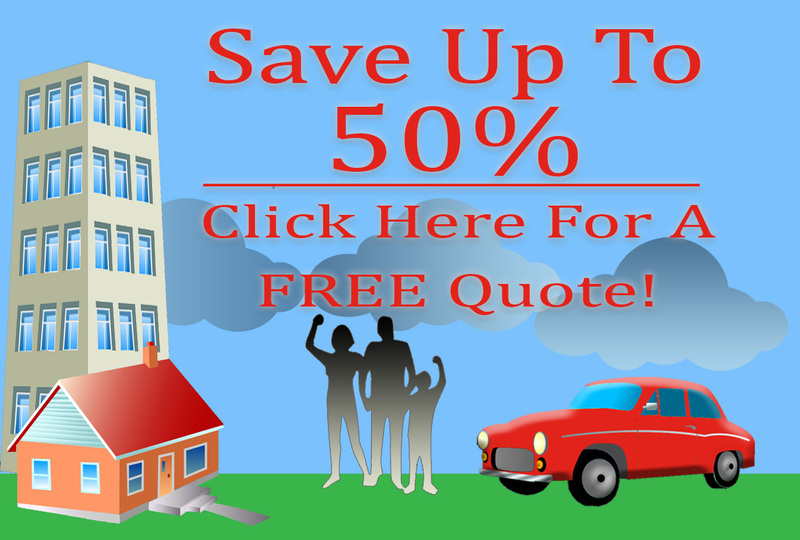 Our objective is to find coverage for you at an affordable rate. 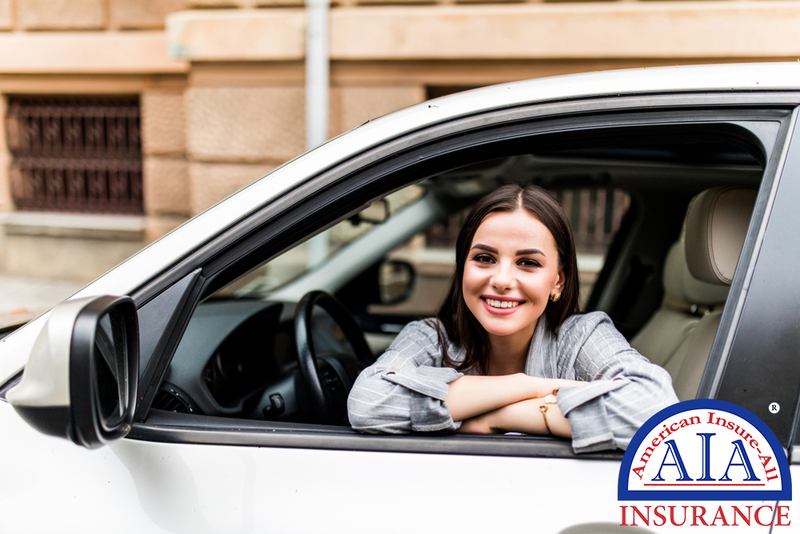 For help locating the right vehicle insurance in Woodway or to add additional insurance for a new car or a new driver, call us at (888) 411-AUTO. The friendly team at American Insure-All® has the experience and skill to find the insurance appropriate for your particular driving needs and family situation.